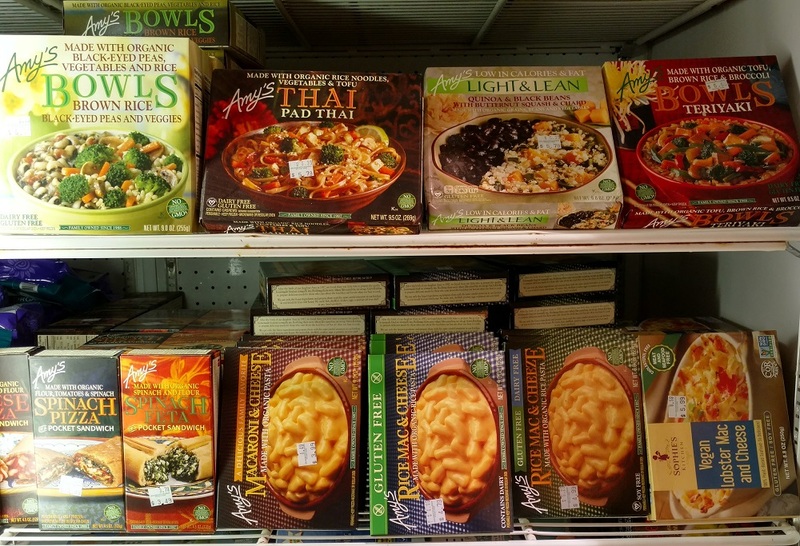 From entrees to ice-cream, our frozen foods sections offers just about everything you need to stock your freezer at home! 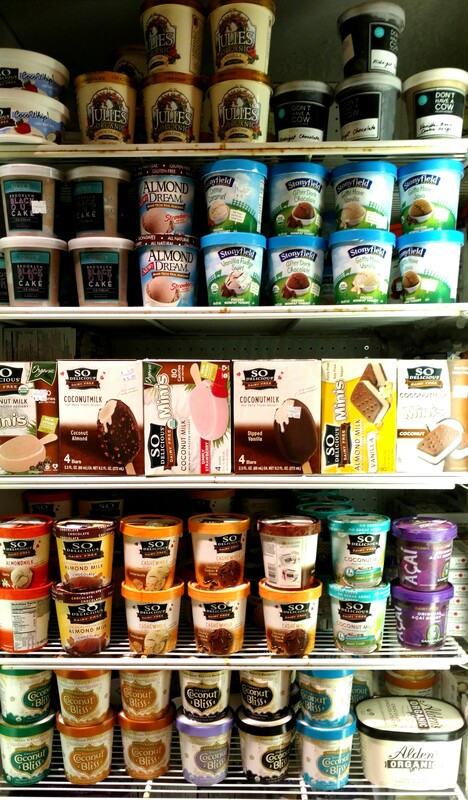 We are proud to carry brands that are still family owned, such as Luna and Larry’s Coconut Bliss Ice Cream (also certified GMO-free), and Wholly Wholesome Organic Pie Crusts, which are manufactured in Chester, NJ. 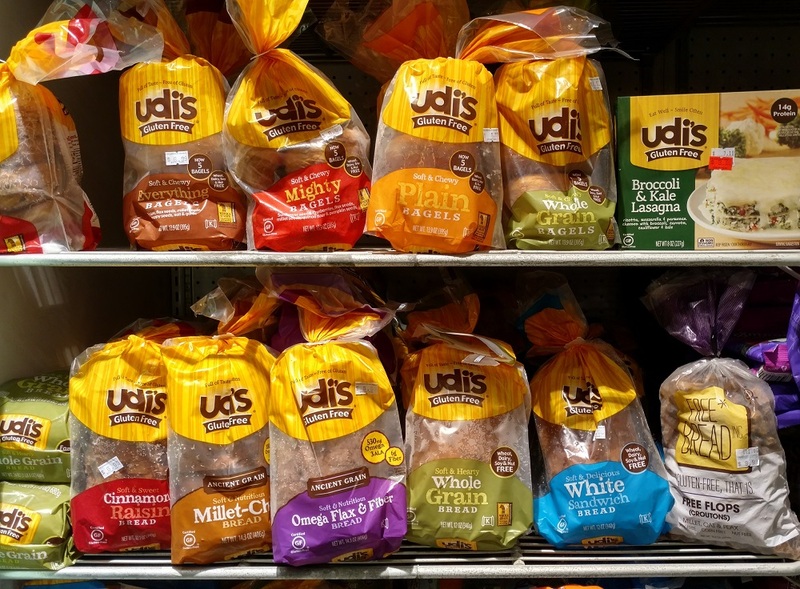 Another local favorite is Simply Trudy Grain-Free Bread which is manufactured in Bergen, NJ!